Vases are one of the favorite home decors that we place in our homes. What is good about these home accents is that we can add them in any area we want. It can be perfect as a centerpiece for the living room’s coffee table as well as that of the dining table. It can also be a good accent for the vanity in your powder room. But before you add it into a space in your home, you have to see to it that you look into its size, shape and color. 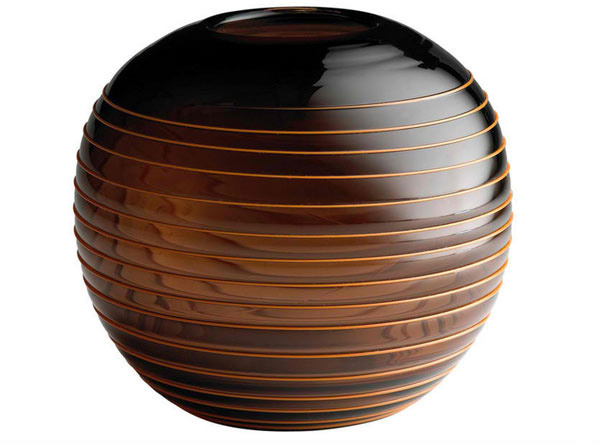 A vase that can be likened to an oversized pearl in metal tone. The gentle ribbed swirl that winds around it give it an earthy beautiful look. The delicate basket weave effect made by matte ceramic reflects a serene beauty that can upgrade the appeal of any space. 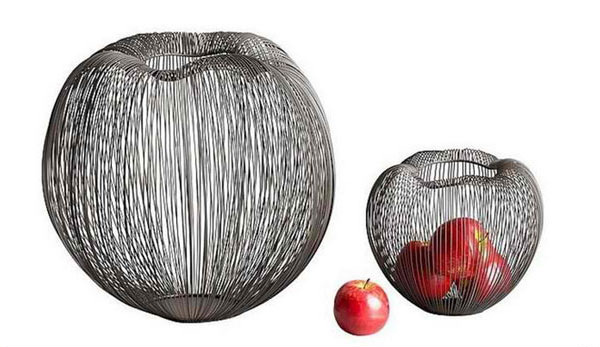 Made from thin metal rods, these vases reflects the shape of a sea anemone with a modern vibe. 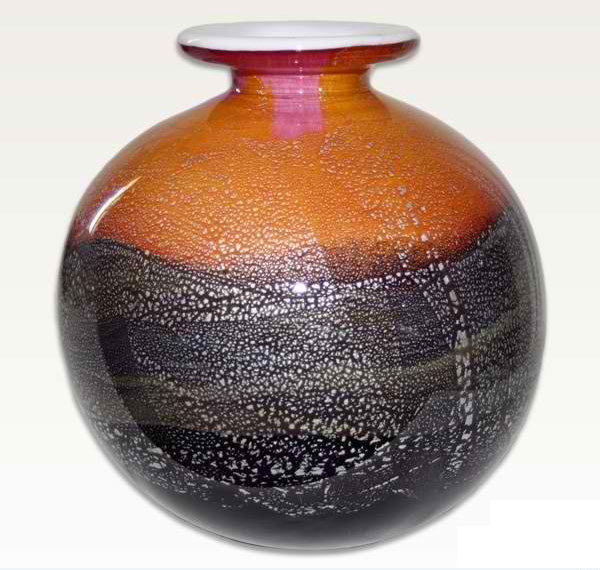 A lovely vase with a winding design around it giving it some texture and style. 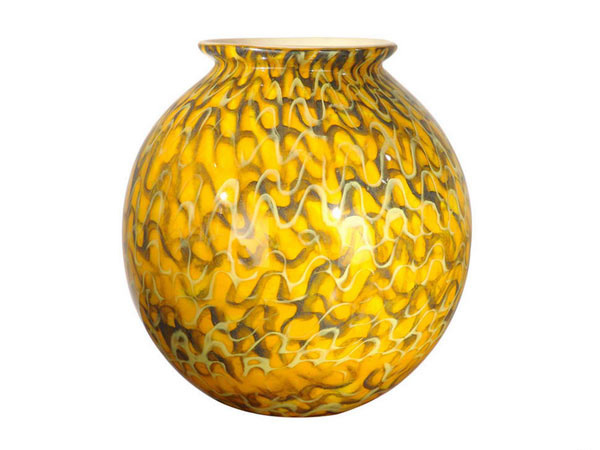 Add some burst of yellow with this vase that has wavy patterns in white and gray. 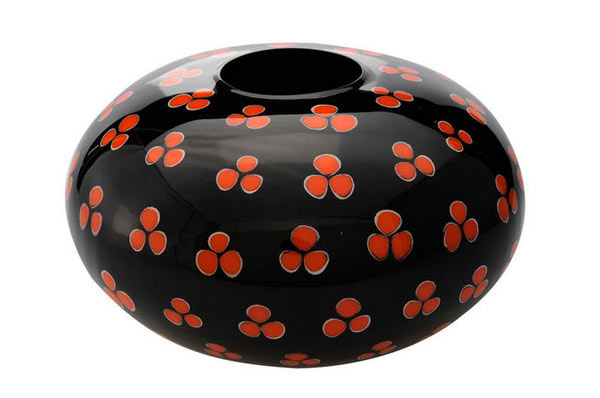 Surprisingly this vase is delicately handcrafted from agulhas seashells and was decorated with red flowers on it. 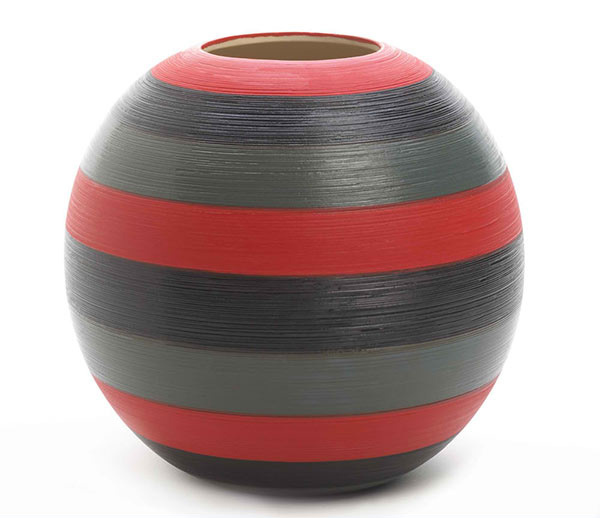 A striped round vase that is perfect for a modern or contemporary space. This one has a variety of colors and design combined together. This will surely add style to you home! 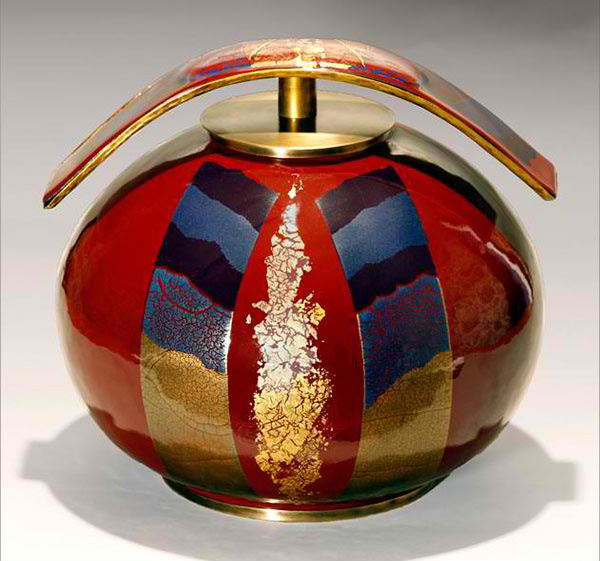 We know it looks like a perfume container but designer defines it as a vase in gold, red and other colors that depicts luxury. 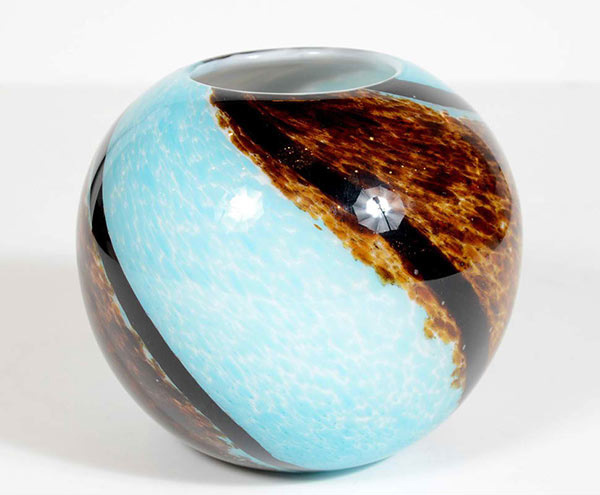 It may not be perfectly round but it sure is stylish due to the darker blue tone that seemingly sweeps around it. 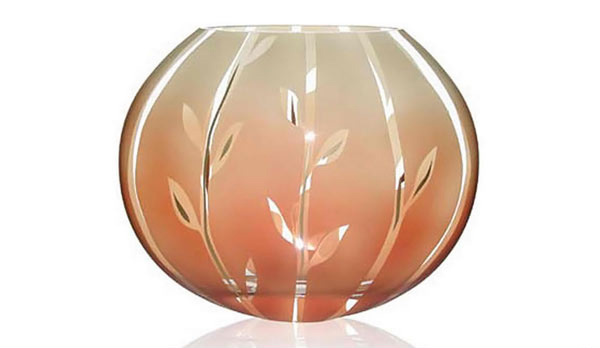 This vase is not just beautiful but it has 22ct Gold and Silver Leaves inside the glass and of course, it comes with certificate of authenticity. 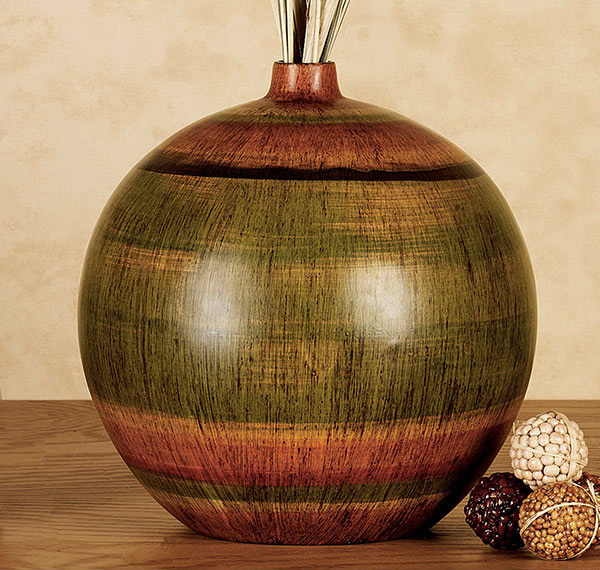 “Round with earthy hued, weathered horizontal stripes of yellow, burnt sienna, brown, and gold with a larger green stripe around the center, ” that is how Touch of Class defined this vase. 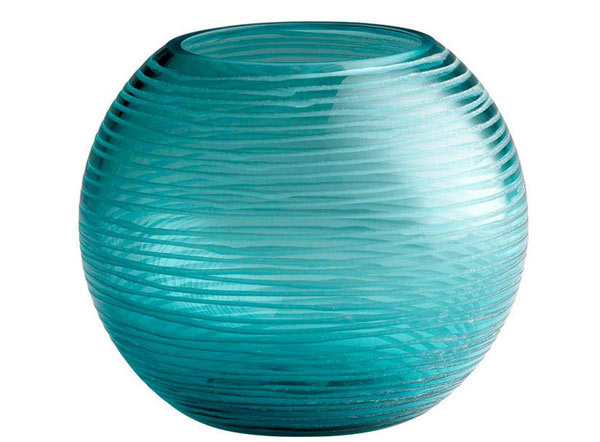 A hand-blown vase that will add modern flair to your home decor. It artfully display flowers or dried botanicals. 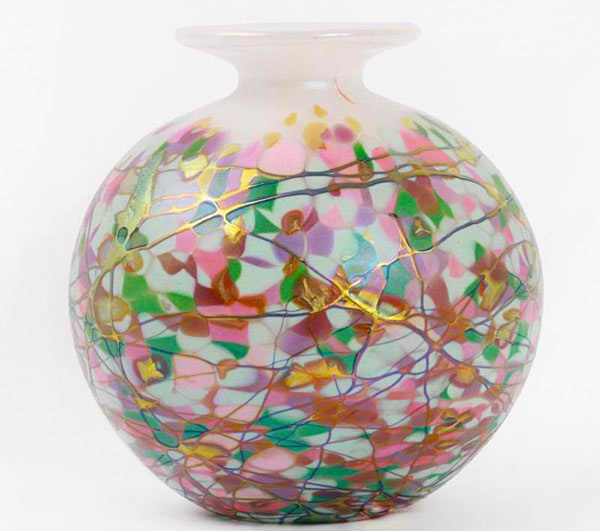 Different colors creating an abstract appeal surround this vase with some splash of gold. 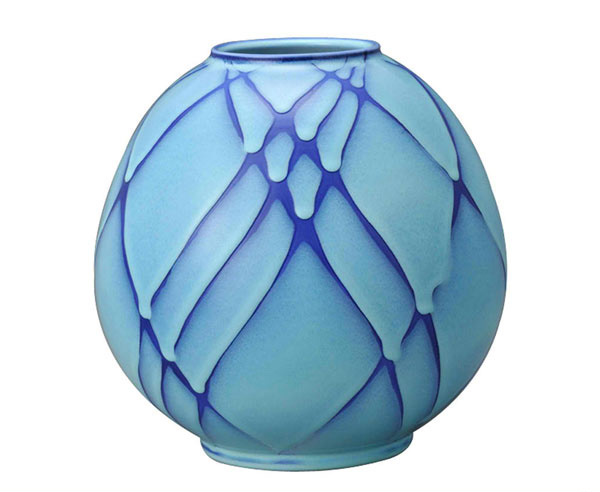 This vase will remind you of warm summers showing patterns of leaves and butterflies. The mouth is a good accent as it has a different color. Pretty right? Yah. But there are still so many of them in the market and we just can’t feature all of them. We are sure that you will be able to pick the best one once you are already shopping for one. 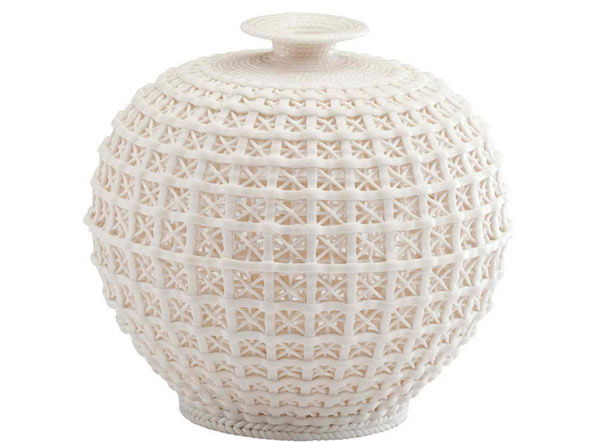 You can also take a look at our list of unique white vase designs. It showcases interesting designs for vases that you might also love!